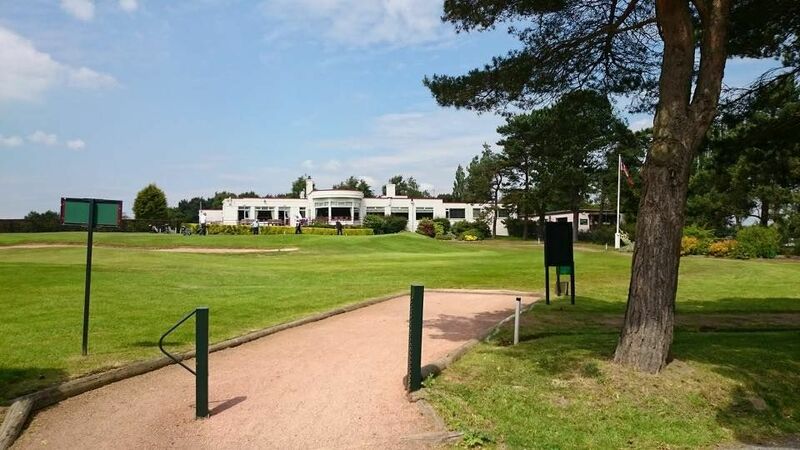 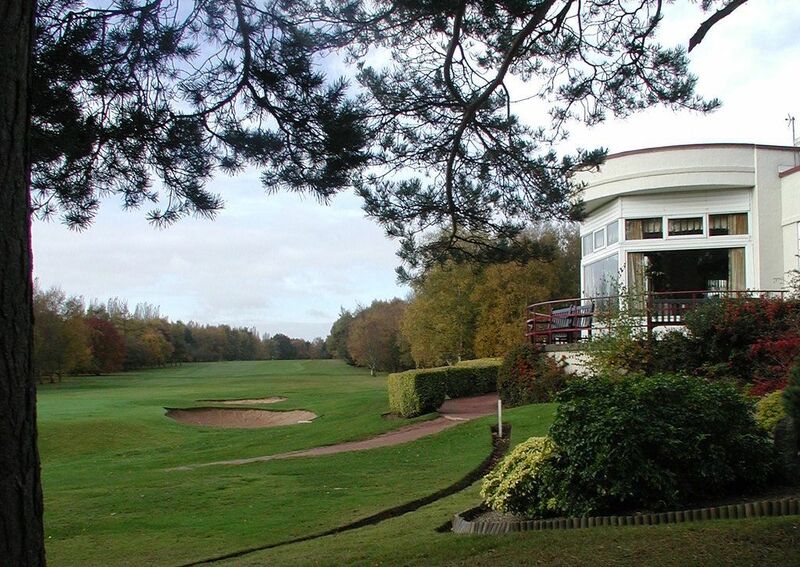 The Scarcroft Golf Club is a 18-hole course founded in 1937 and it was designed by McKenzie. 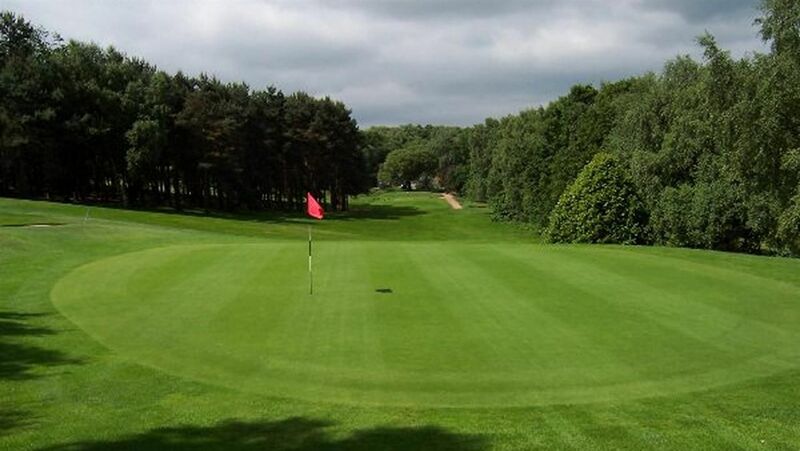 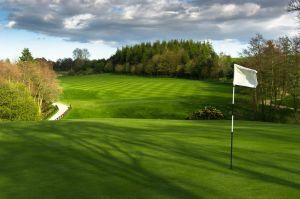 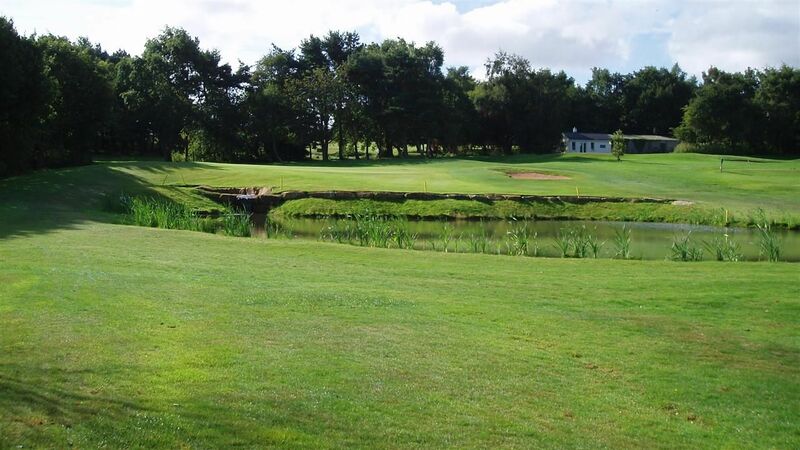 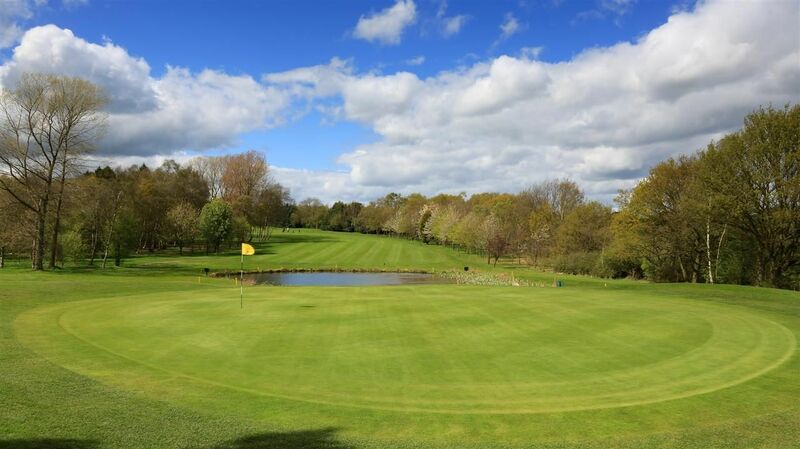 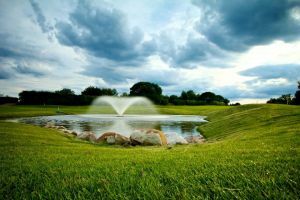 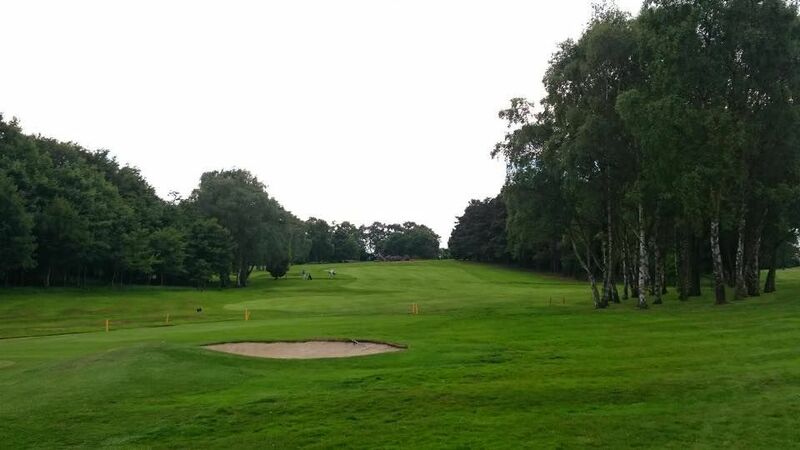 It is a picturesque parkland course set in peaceful Yorkshire countryside. 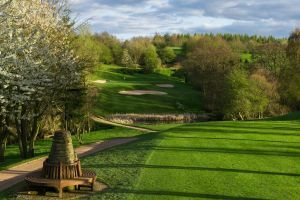 A challenging test for both the professional and enthusiastic amateur alike, the magnificent 6,456 yard par 71 course regularly plays host to a number of prestigious golfing events including championship and county matches of the Yorkshire Union of Golf Clubs, as well as English Ladies Golf Association tournaments. 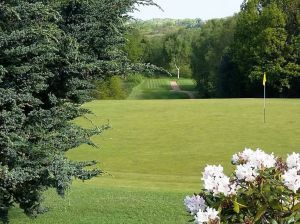 Scarcroft Golf Club is not yet in our pool of Golf Courses for orders.